skiing | Perfect Choice Properties, Inc.
Are you a first-time home buyer who wants urban amenities and access to winter sports? 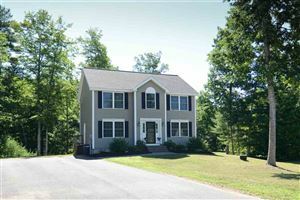 Are you checking out New England vacation properties within an easy drive of winter recreation areas? Look no farther than New Hampshire!